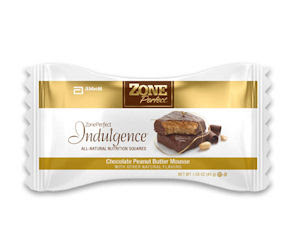 Go here and be one of the first 30,000 to become a Facebook Fan to get a free ZonePerfect Indulgent Square. They will send you one of two flavors: chocolate peanut butter mousse or caramel toffee. Yum. Thanks for the follow! Happy to return! !